On January 18th, Making Movies and Rubén Blades released the song “No Te Calles,” with a movement that urges artists and the general public to raise their voice in the face of corruption and injustice. 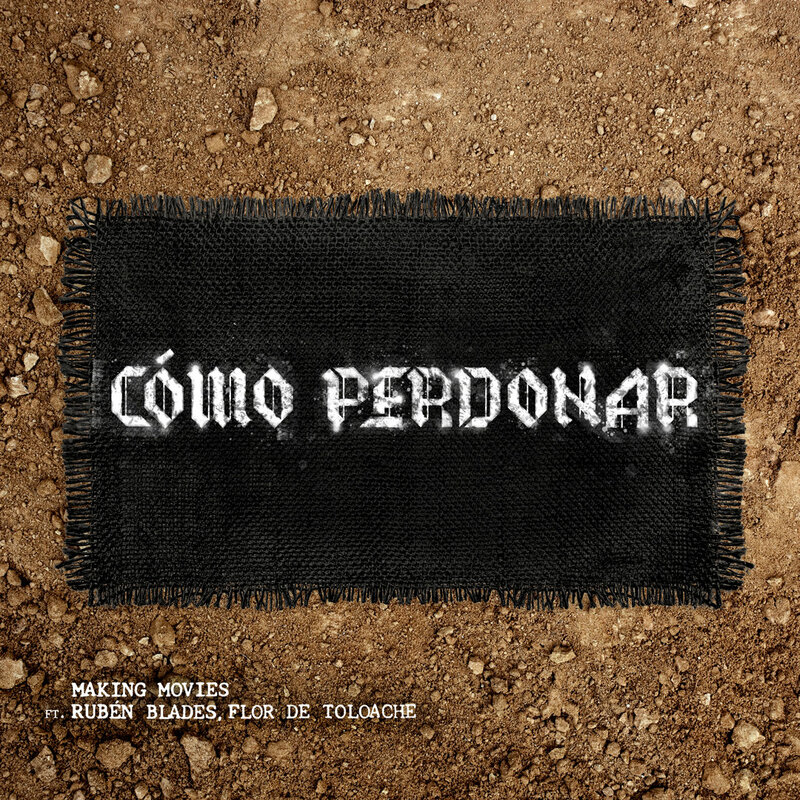 “Cómo Perdonar” is the second chapter of this story where you find Making Movies doing exactly what they have asked of the public, this time using their platform to rally around the issue of family separations at the border. “Rubén wrote a new song (No Te Calles) that summarized the essence of our band,” says Enrique Chi. “We met in New York after Rubén shouted us out on the red carpet of the Latin GRAMMY’s,” and from there the idea of collaborating began. “He asked for the lyrics (of our album I Am Another You),” says Chi. “We had made a record about the interconnectivity of the human race through the lens of our cousins’ experiences. I sent him these ideas and he came back with ‘No Te Calles. 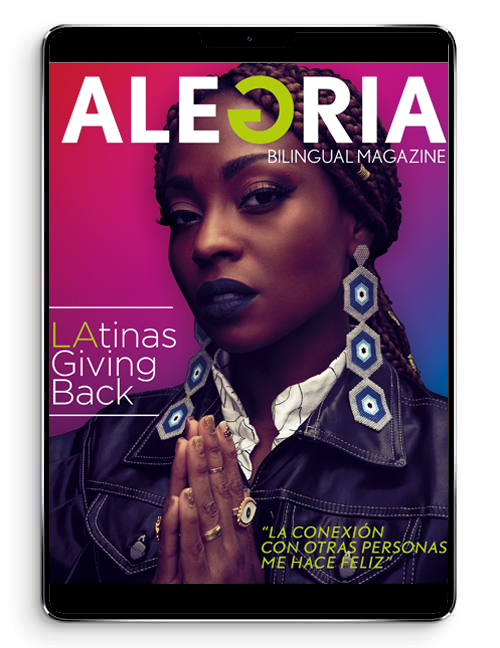 '” Inspired by the poetry of Blades on “No Te Calles” the band entered the studio to record ameri’kana featuring artists that align with the cause. Among the collaborators are Rubén Blades, Los Lobos, Flor de Toloache, Asdru Sierra of Ozomatli, and Las Cafeteras. Rubén Blades and Making Movies will share the stage for the first time at the Auditorio Nacional in Mexico City on November 20th.